grade's desirable appearance features with the renowned efficiency of Toyota Hybrid Synergy drive. The new Camry Hybrid SE Limited Edition is powered by a 2.5-liter, four-cylinder engine and hybrid system with nickel metal hydride battery that yields a total system output of 200 hp. Building on the Camry XLE Hybrid's equipment level, the new Camry Hybrid SE Limited Edition adds - Camry SE front fascia, headlights, side rockers, rear valance, rear bumper, rear spoiler, and 17-inch wheels with low profile tires to embolden this sedan's exterior. The Camry Hybrid SE's interior is also equipped with the four-spoke, leather-trimmed, steering wheel, silver interior trim, instrument panel, center stack trim, and front and rear seats from the Camry SE grade. badging will identify these special vehicles. 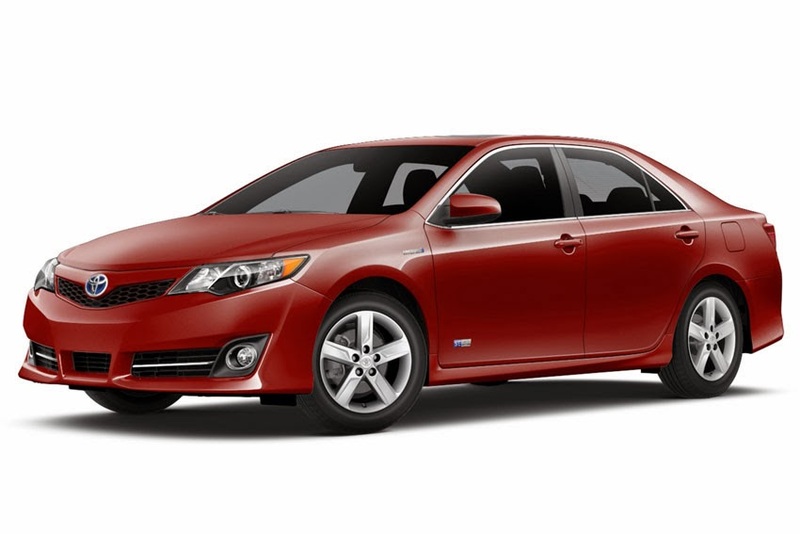 The 2014.5 Camry Hybrid SE Limited Edition arrives in showrooms later this month with an MSRP of US$ 27,845. An available upgrade package (US$ 2,215) includes a moonroof and Display Audio with Navigation and Entune Apps Suite. Production of the Camry Hybrid SE Limited Edition will run from February to June of 2014 and will be limited to 5,000 units.